Resources — The Brice Institute, Inc.
We recommend the following resources as leaders in the organic marketplace. Rodale Institute is a 501(c)(3) nonprofit dedicated to pioneering organic farming through research and outreach. Founded in 1947 by organic pioneer J.I. Rodale to study the link between healthy soil, healthy food and healthy people. Rodale Institute is committed to groundbreaking research in organic agriculture, advocating for policies that support farmers, and educating people about how organic is the safest, healthiest option for people and the planet. Founded in 1975, AgriSystems International has helped grow the Organic Food Industry for 40 years. It was one of the first private agribusiness consulting firms to address the needs and interests of growers, processors, and marketers of organic foods and other agricultural products worldwide, by assisting clients in qualifying their systems for Organic inspection and certification by a USDA Accredited independent third-party certifier of choice. The Organic Trade Association (OTA) is the membership-based business association for organic agriculture and products in North America. OTA is the leading voice for the organic trade in the United States, representing over 8,500 organic businesses across 50 states. OTA’s member organic businesses work together through networking, advocacy, and other initiatives to encourage and protect organic farming practices, and to share messages about the positive environmental and nutritional attributes of organic products with consumers, the media, and policymakers. 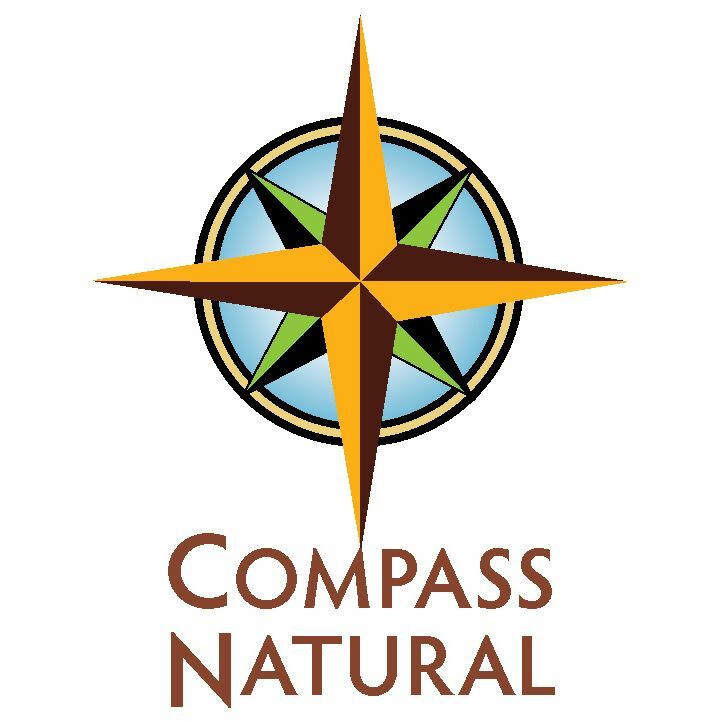 Based in Boulder, Colorado - considered by many to be the "Epicenter of the Natural Products Industry," Compass Natural is a boutique digital marketing, branding, PR, and business development agency serving the rapidly growing market for natural, organic, socially responsible, eco-friendly and other healthy lifestyles products. Founded in late 2001 and driven by a commitment to create a better world through business, Compass Natural has been a leader in the Lifestyles of Health and Sustainability (LOHAS) market. The International Federation of Organic Agriculture Movements (IFOAM - Organics International) is the worldwide umbrella organization for the organic agriculture movement, which represents close to 800 affiliates in 117 countries. 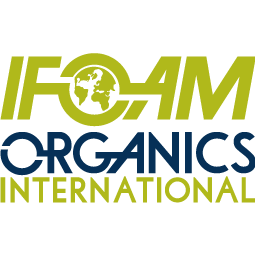 Since 1972, IFOAM - Organics International has occupied an unchallenged position as the only international umbrella organization of the organic world, uniting an enormous diversity of stakeholders contributing to the organic vision. Day by day they are taking the world a step closer to the mainstream uptake of Organic Agriculture. At the Epicenter is on a mission to educate, inspire and mobilize business leaders, entrepreneurs, consumers and eco-advocates to take action, make a difference, and influence others to make positive change through the power of business by offering informative, entertaining live events, video interviews, blog posts and partnering with other impact-oriented organizations. Working with speakers including top leaders in natural, organic and sustainable business, along with an influential group of Underwriters, ethical brands and organizations, At the Epicenter is dedicated to serving as a resource, networking link, and inspiration for established leaders and emerging entrepreneurs alike in driving business, innovation, social responsibility, healthy lifestyles and sustainability. We are a project of Regeneration International, a 501c3 nonprofit organization. Established in 1982 by the five children of Aldo Leopold and his wife Estella, The Aldo Leopold Foundation is a conservation organization that works to inspire an ethical relationship between people and nature through Leopold’s legacy. This vision of a “land ethic” was not meant to be rigid or dogmatic; instead, Leopold intended for it to evolve continually through personal reflection, open dialogue, and people’s actions on the land and in their communities. FiBL is an independent, non-profit, research institute with the aim of advancing cutting-edge science in the field of organic agriculture. FiBL’s research team works together with farmers to develop innovative and cost-effective solutions to boost agricultural productivity while never losing sight of environmental, health and socio-economic impacts. Alongside practical research, FiBL gives high priority to transferring knowledge into agricultural practice through advisory work, training and conferences. FiBL has offices in Switzerland, Germany, Austria, France and Brusels (FiBL Europe) and numerous projects and initiatives in Europe, Asia, Latin America and Africa. The Energy and Resources Institute (TERI) is a leading think tank dedicated to conducting research for sustainable development of India and the Global South. TERI was established in 1974 as an information centre on energy issues. However, over the following decades, it made a mark as a research institute, whose policy and technology solutions transformed people's lives and the environment.